The incident happened at around 10pm. 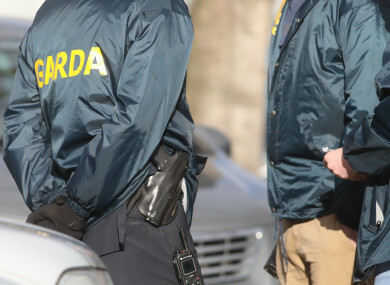 A MAN IS recovering in hospital this morning after he was shot in the leg in west Dublin. The man, who is in his 30s, was attacked in the Fortlawn area of Blanchardstown at around 10.30pm. He was taken to Connolly Hospital where his injuries were described as non life-threatening. Gardai have appealed for witnesses to come forward. Email “Man shot in the leg in Blanchardstown area of Dublin last night”. Feedback on “Man shot in the leg in Blanchardstown area of Dublin last night”.